Health Education and Improvement Wales (HEIW) are currently seeking applicants for the Welsh Clinical Leadership Training Fellowship (WCLTF). Graduates of this one year, out of training programme, develop the skills and knowledge to lead improvements in healthcare and become the clinical leaders of the future. Each fellow completes a quality improvement project within a healthcare organisation in Wales. By positioning themselves as leaders, trainee doctors are empowered to shape services and to improve patient care, performance, learning, and working environments. Dr Rebecca Broomfield has recently completed the fellowship as part of the 2017-2018 cohort. Reflecting on the fellowship, Rebecca feels, it doesn’t strictly adhere to the mantra that ‘leaders are born, not made’. Instead, it draws on the trainees’ unique perspective and ability, developed partly from a regular schedule of rotation between different providers, to identify challenges facing healthcare services and address how they can be improved. Rebecca believes leadership weaves its way into every individual’s medical career, “Leadership is everyone’s business. As you go through your career, you will be put into leadership positions even if you don’t think that you are. During the programme, fellows contribute to quality improvement projects, creating sustainable changes in healthcare services and developing their own leadership style. Rebecca’s project was based within the simulation team in the medical education department at Cardiff and Vale University Health Board. She helped with the development of a new simulation suite, designed and led new simulation courses and co-ordinated an innovative in-situ simulation programme to tackle falls. Rebecca said, “We have been making these [simulation courses] more multi-disciplinary, and therefore focusing on teamwork within the NHS. 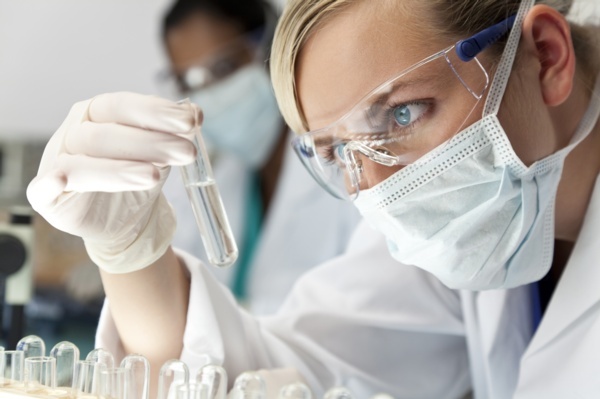 We know that increasing teamwork increases productivity and improves patient safety. Rebecca has highlighted the benefits of taking a year out of the training programme for personal growth, “I have been able to develop myself more in this year than in the whole of training so far. I have had the opportunity to analyse my behaviour by looking at my preferences, understand when they might not be the best option and how to make them work for me. “My supervisor, Dr John Dunne, was fantastic. Alongside Miss Melanie Cotter they gave me the freedom which I have not had in a structured training program to pursue my own interests and develop my project. “Because of this, I probably worked harder than I ever have, but also enjoyed work more than I ever have. “I was also taught how to deal with conflict and how to turn challenge and opposition into a unifying aspect rather than a dividing one. I have learnt to ask for forgiveness, not permission, and have been given the confidence to express my opinion. “I have explored my own personality and learnt to look after myself. I hope to work in the emergency department and these skills will be invaluable as I go through my career to increase my emotional intelligence and resilience. 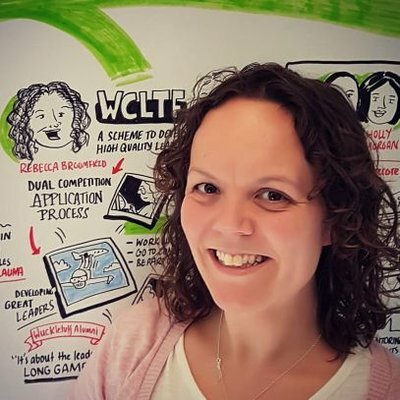 You can read more about Rebecca’s year on the programme in her blog ‘A year as…A Clinical Leadership Fellow’ on the Welsh Research and Education Network. Applications for the Welsh Clinical Leadership Training Fellowship 2019 are open until Thursday, 29 November 2018. You can apply via Oriel.